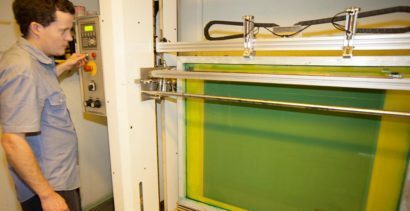 Why Durable Screen Printed Products ? 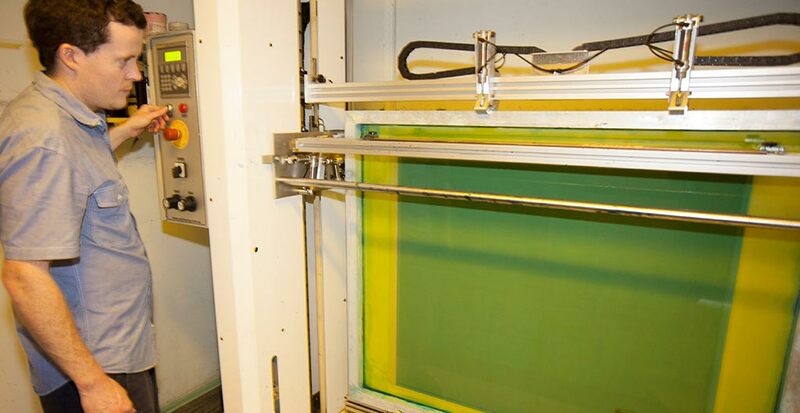 If products that are resistant to weather, UV light, fading, chemicals, and abrasions are a must for your business, look no further than Reid Industrial’s Durable Screen Printed products. Selective & zoned adhesives, custom textures, and optically clear materials are features that are readily available to enhance your products. With over 25 years of experience, we are able to offer our customers expanded capabilities to fulfill a wide variety of applications. 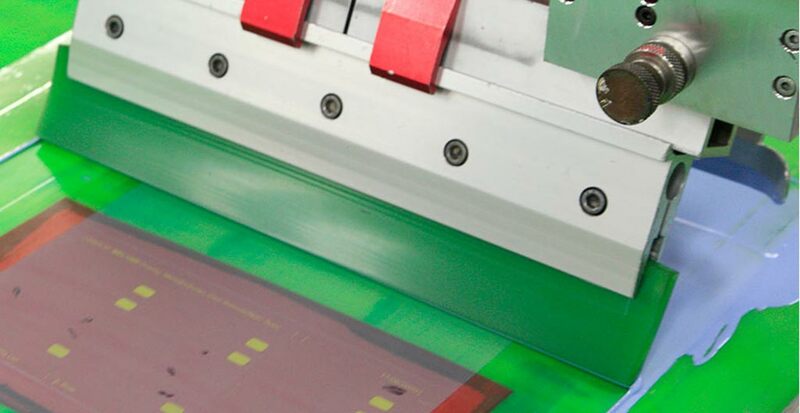 Our Durable Screen Printed electronic products and labels are permanent components on many of today’s high visibility products. For years, Reid Industrial has been offering our customers extensive screen printing capabilities of membrane switches and graphic overlays. Our goal is to give you the tools and capabilities to create and manufacture your entire part here, which saves you time and money. If you can imagine it, we can build it. 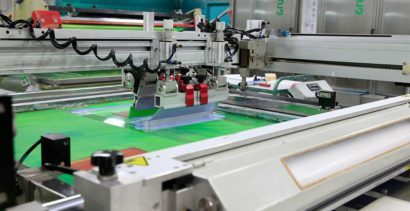 Our manufacturing capabilities include screenprinting, digital printing, die cutting, laser cutting, laminating, embossing, CNC router, fabrication and assembly.